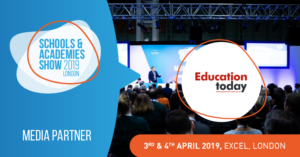 The School and Academies London is the UK’s leading 2-day education policy and best practice event for schools, local authorities and the wider public sector. Over the past 8 years, we have seen great representation from professionals like yourself who are keen to learn more about funding and financial management in schools. This year, we are delighted to have organisations such as ISBL, Ofsted, ESFA and the Department for Education supporting and speaking at our seminars. Attracting over 4,000 attendees, the event offers fantastic networking opportunities for professionals at UK schools and academies. 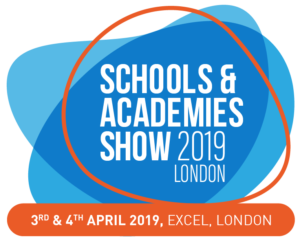 What’s more, The Schools & Academies Show is free to attend! 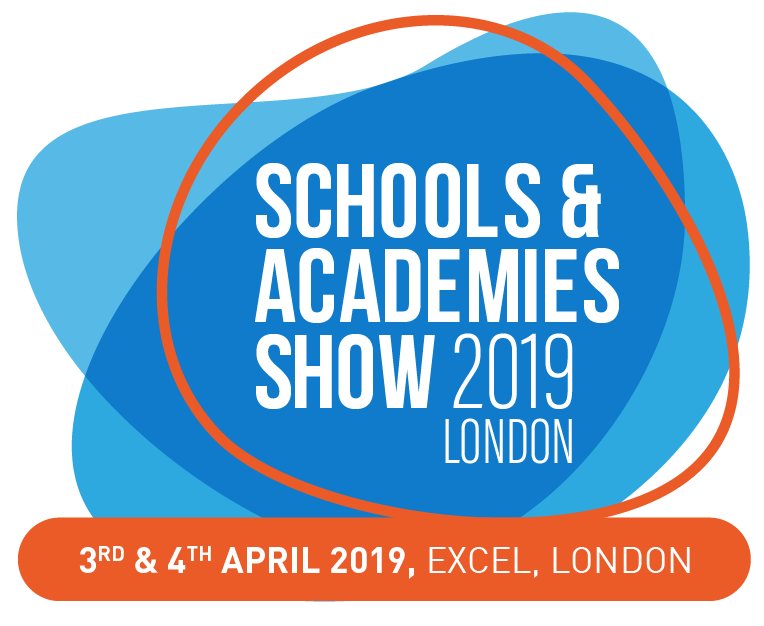 Register for our upcoming Schools & Academies Show, taking place on 3rd & 4th April, 2019 at Excel, London. Click here to register for free.